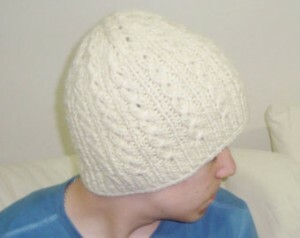 Even when the weather is quite warm, people are not afraid to sport beanies these days. 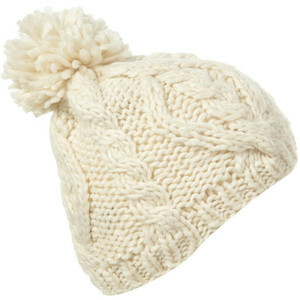 Because beanies are not just for keeping your head warm, this is more of a style statement. 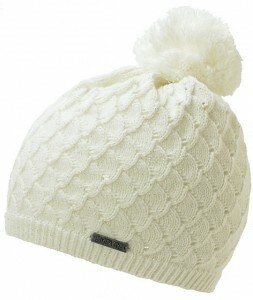 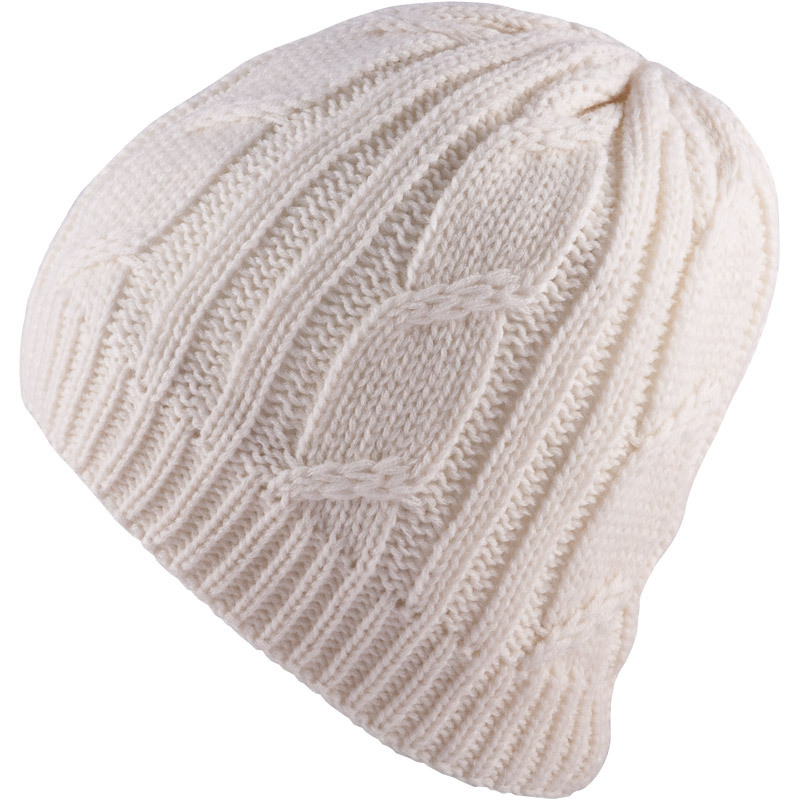 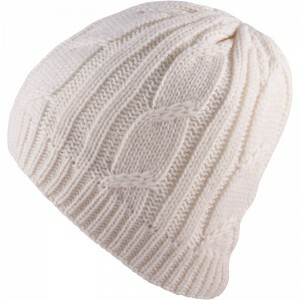 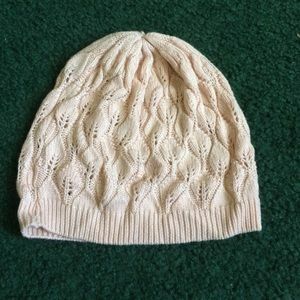 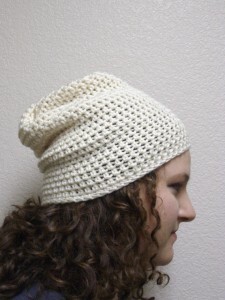 The cream beanies, whether patterned or plain, presented here can be donned with casual attire of any color. 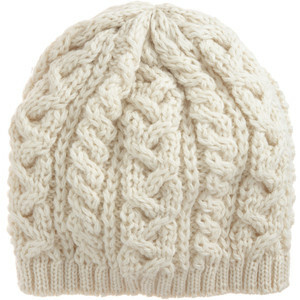 If you want to add something extra with your cream colored beanie, go for a slouchy one. 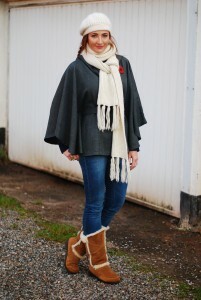 It can be donned with loose fitting attires teaming up with a matching scarf. 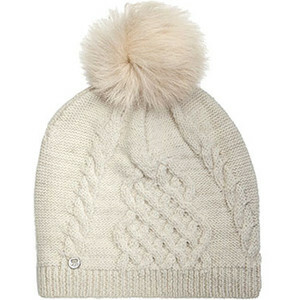 Beanies with pompom on top can offer a cheeky appearance. 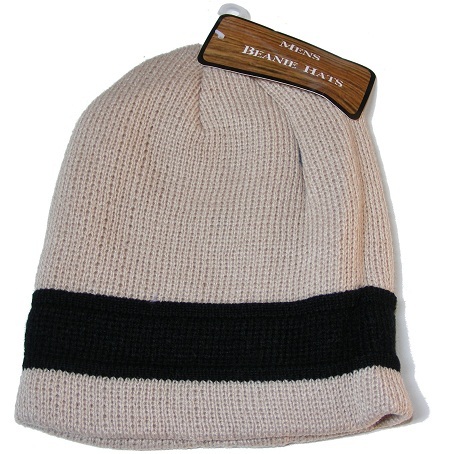 All you need some matching attires and accessories. 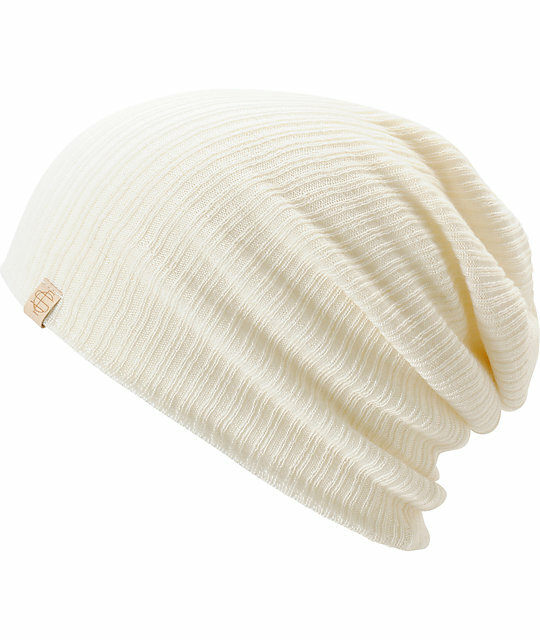 So, get set to give yourself a makeover with cream beanies.